Perhaps you’re attending a community event where a local pet rescue organization is offering adorable animals for adoption, or maybe an acquaintance posted precious pictures of their litter of labradors that are for sale on social media. But before the cuteness quotient has you signing pet paperwork, take some time to think it through. After all, you’re making a life-changing decision for both you and your potential pet, especially if you’re considering becoming a pet owner for the first time. You should consider several factors, including your activity level. For instance, if you really enjoy outdoor exercise, maybe a high-energy dog breed, such as dalmatians or labrador retrievers, is a good fit for you. If you’re more of a homebody or don’t have a lot of time for exercise, you may be better off with a cat or a canine that prefers less activity, such as a basset hound or English bulldog. You should also take a critical look at your home and outdoor space. If you are a renter, be sure to check the regulations on what type of pet you can have, because as Angie’s List notes, “Not all landlords allow pets.” For instance, some properties have rules that ban dogs of all kinds, while other landlords might frown upon specific breeds. If you own a home, consider your square footage and outdoor space. Some pets may be perfectly happy spending most of their time indoors, while others enjoy playtime in the backyard. Once you’ve picked the perfect pet, it’s time to prepare your home for its newest occupant. Stock up on essential supplies, such as food, bowls and a crate or carrier to transport your pet safely. Also stock up on supplies you’ll need to housetrain your animal and cleaning products for when he has accidents during the housebreaking process. Schedule your animal’s first few days at home during a time when you can be there to begin the bonding process and ease him into his new surroundings. Don’t wait to establish rules, however. For instance, if your new dog is doing something he shouldn’t, you should let him know by using a loud, disapproving voice, according to advice from the Humane Society of the United States, and praise him when he is behaving well. Over time, most pets and their people develop a strong bond that leads many pet owners to consider their animals as family members. You can strengthen that bond by regularly petting and grooming your animal or engaging in fun activities you both enjoy. For instance, cats can enjoy play times where you use toys, such as a catnip-stuffed mouse on a string, to mimic prey. Most dogs would love a long walk to a dog park where you can engage in an off-leash session of fetch in addition to their regular exercise routines. 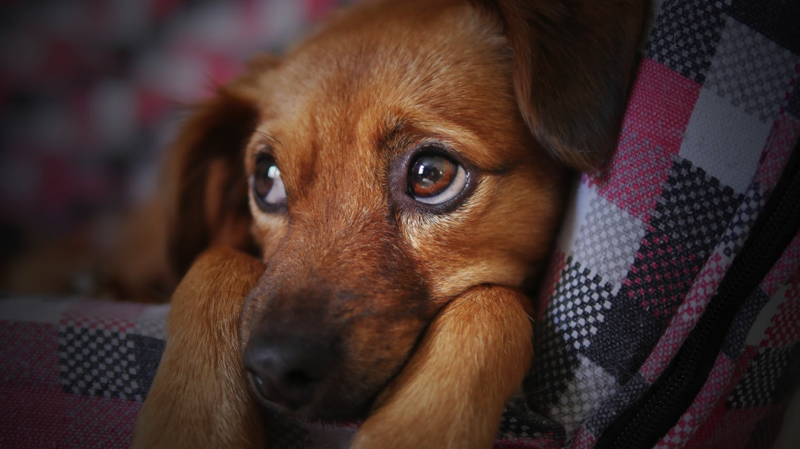 If your work schedule or other obligations sometimes keep you away from home for extended periods of time, it’s still possible to be a conscientious animal owner. Online networks that vet dog walkers and pet sitters have made it easier than ever for pet owners to schedule services. You can rest assured your pet is still getting plenty of attention and the care he needs even when you can’t be there yourself. Once you’ve thought through the specifics of pet ownership, go ahead and let cuteness take control, and choose an animal that will hopefully become one of your closest companions for years to come.